Four generations of Tessendier men and women, distillers and cellar masters, have perpetuated our ancestral savoir-faire in the making, blending and ageing of subtle cognacs. These exclusive spirits from the Borderies region are appreciated and recognized by leading experts all over the world. 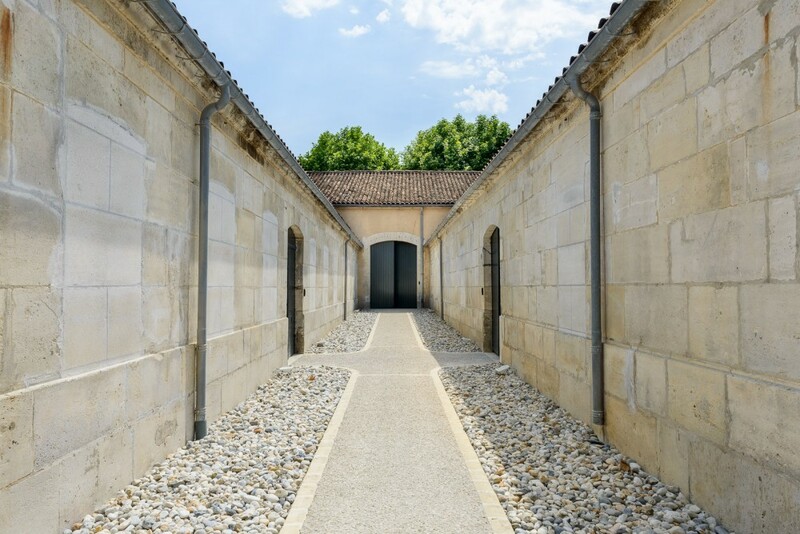 The house of Tessendier has been distilling eaux-de-vie for over 130 years using Charentais stills in the traditional Cognac methods which develop distinctive flavours and aromas. The family works closely with Cognac-based coopers to select the grain and toasting level of the French oak barrels used to mature their cognacs to perfection. This careful attention to detail enhances the nuanced, elegant aroma profiles of their spirits. The profession of Cellar Master, today shared by brothers Jérôme and Lilian Tessendier, is a true vocation and a veritable passion. They now apply their expertise in blending and ageing techniques to a different world of spirits: rum. The brothers draw from their experience and clear vision of the spirits world. They begin by tasting, analysing, and evaluating rums from various sources to create a blend in accordance with the traditional French method. This elaboration will enhance the authenticity, finesse and subtlety of the spirit. "The true complexity of the cellar master's job is to blend diverse aroma profiles into a well-balanced creation that reflects the character of each terroir." The Cellar Master created his rum in four key stages from search for terroirs to the finishing touches: origins, aging, blending and finishing. Each of these stages follows the previous one, like the four seasons. 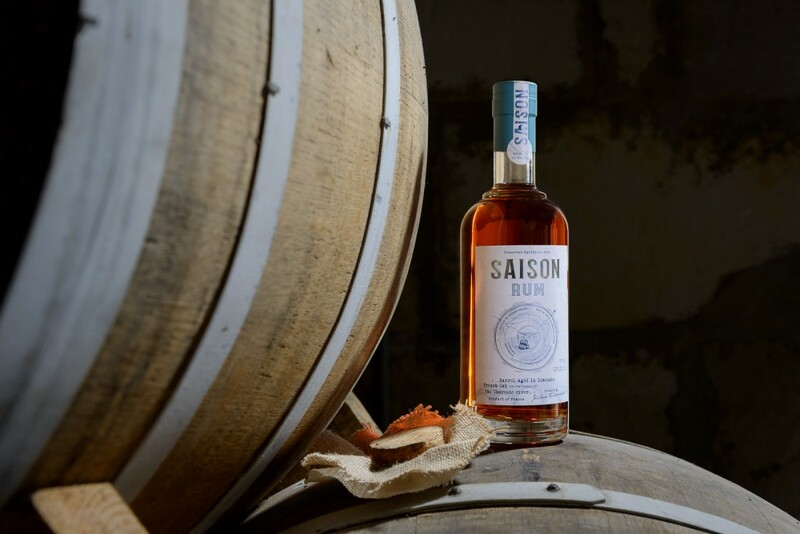 This innovative, sequenced approach produces the rum known as Saison.